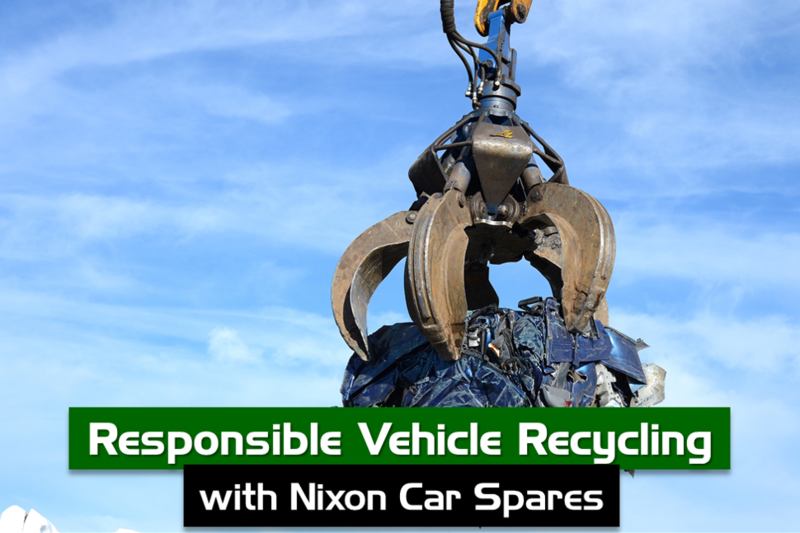 Nixon Car Spares have always been at the forefront of vehicle recycling for over 40 years. 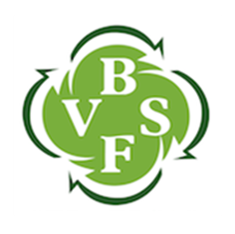 We were the first and largest Authorised treatment Facility (ATF) for End of Life Vehicles in Northern Ireland. 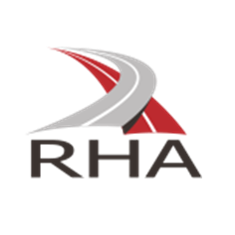 We are committed to setting industry leading environmental standards, and are committed to the protection of the environment and the prevention of pollution. 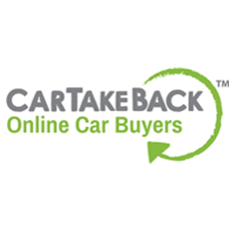 Our primary business of End-of-Life Vehicle (ELV) recycling benefits the environment by supplying quality used car parts and car components, directly reducing the large scale harm to the environment. We consider responsibility towards the environment is a priority at Nixon Car Parts. 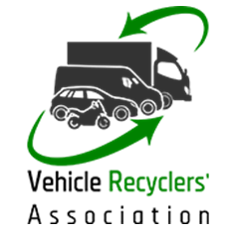 Our parts are Green Parts also known as ‘recycled parts‘ or ‘used parts‘ and are manufacturer parts that have been carefully removed from a vehicle during the dismantling and recycling process. Green parts are the affordable answer to keeping your car on the road, as they can cost up to 80% less than new car parts. If you purchase a green part from us, it will undertake robust quality tests to ensure it is fit for your needs. We inspect and test each part to ensure the buyer is receiving a part that of the highest possible quality and reliability. We are committed to meeting and where practical, exceeding relevant regulatory requirements of applicable environmental legislation and other standards to which Nixon Car Spares subscribes. Nixon Car Parts are committed to providing training and support and maintaining dialogue with our staff on how to reduce the environmental impacts of our activities, products, services, where achievable and economically viable. 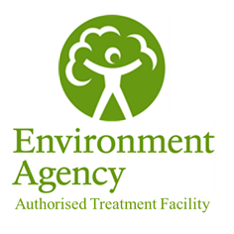 We implement environmental management systems at operational sites, providing a framework which leads to continual improvement in environmental performance through setting and reviewing objectives and monitoring achievement against targets. Strategic planning will minimise the environmental effects of new initiatives through close assessment of potential environmental impacts. 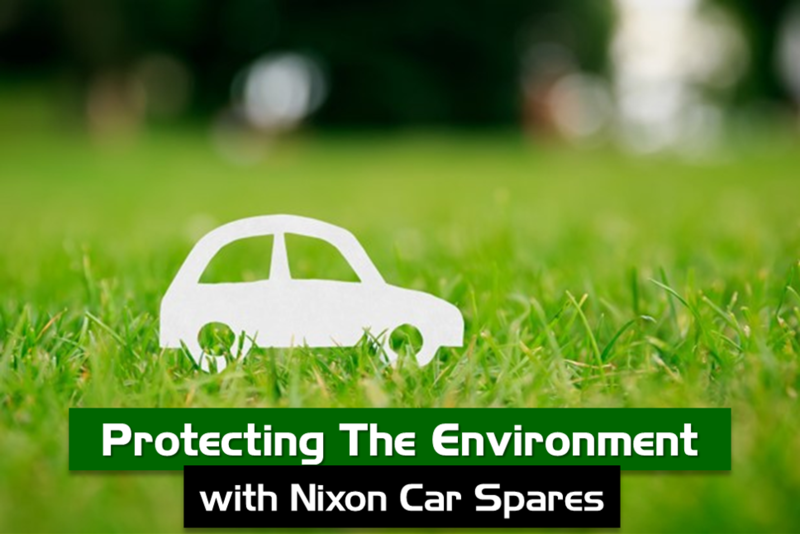 Nixon Car Spares is fully committed to ensuring that the policy is delivered and that the protection of the environment is promoted across the company. 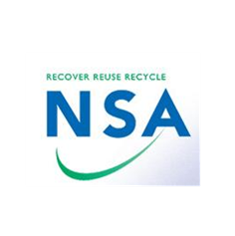 Nixon Car Spares, along with our partners continue to lead and strive for a Greener, Healthier Environment.